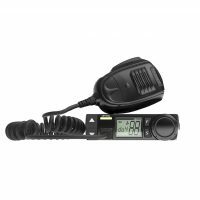 The CRYSTAL MOBILE DB477E SUPER COMPACT IN CAR UHF CB RADIO is built tough for Australian Conditions. 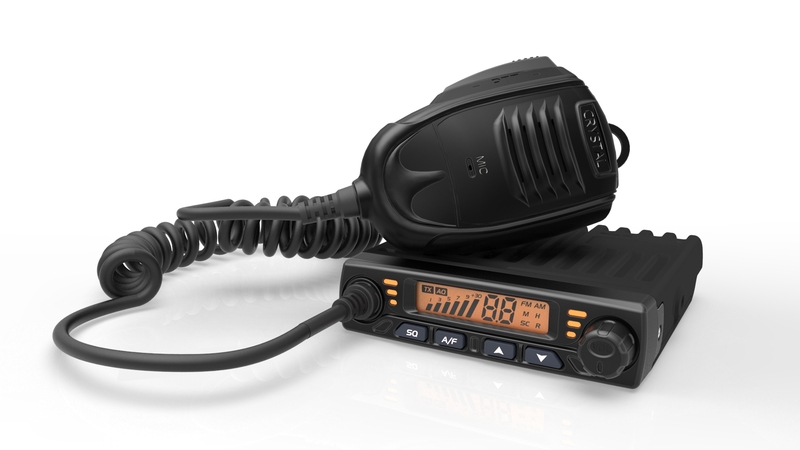 The unit features an aluminium die cast chassis, 80 narrow band channels, easy to read display and all the other features you would expect from a UHF. 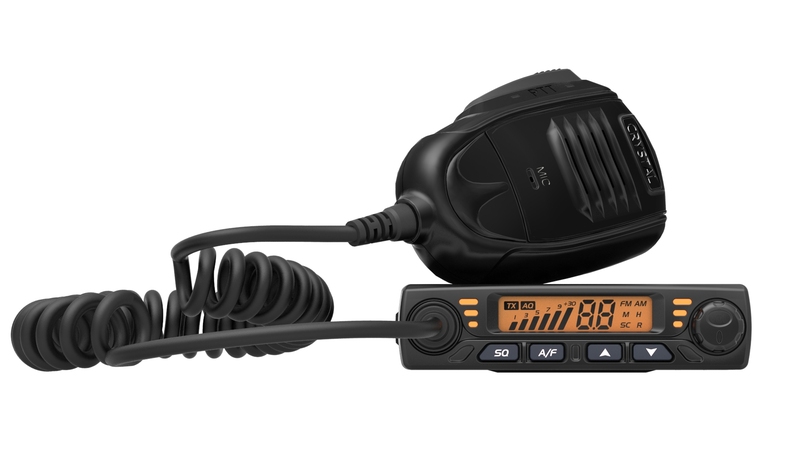 It's super compact size along with universal mounting bracket allows for easy installation in almost any vehicle. 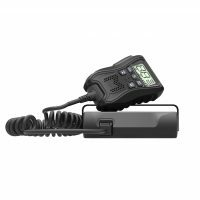 The UHF can mute out your factory stereo and allow the addition of an external speaker so even in the loudest of environments, you will never miss a call. Subscribe to us for updates and more information.